Wedding planning has reached an exciting new level with a vast range of technology applications now available on our smartphones and tablets. Here’a a great infographic outlining the top 10 wedding apps to try today, which has been created by Steve Collins. 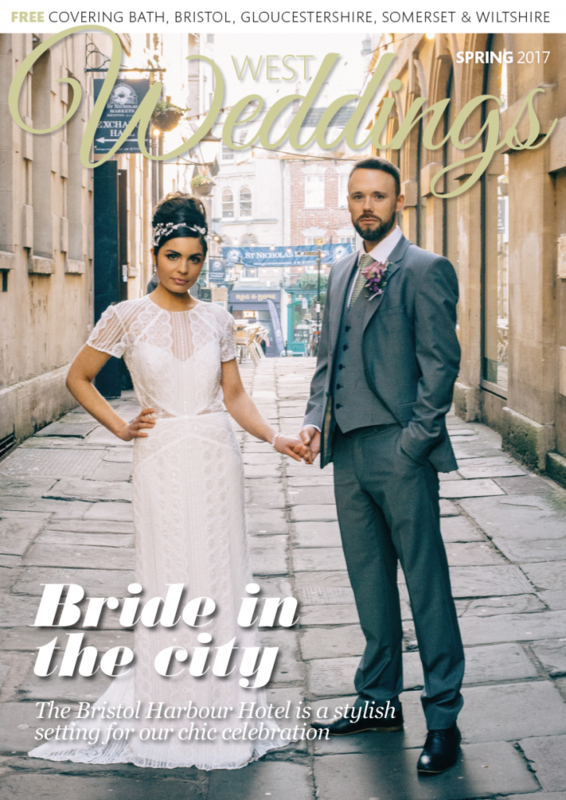 Also, if you’ve picked up your copy of our latest issue of West Weddings magazine, you may have already noticed a special digital feature on page 73 with useful tips on planning your nuptials on the go.